Splatoon’s sixth European Splatfest is now up and running. This new competition will run for a full day, and the results will then be posted soon after. 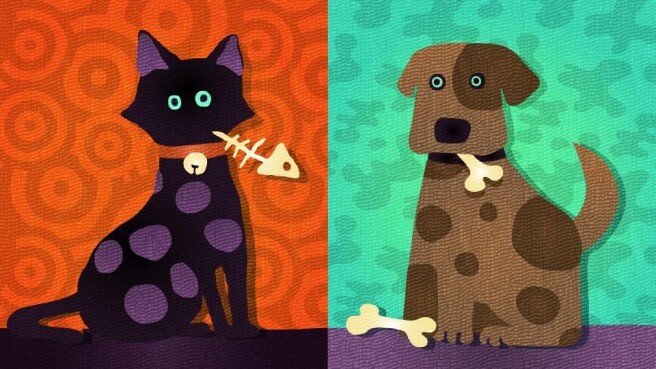 In Splatoon’s latest European Splatfest, players can either be on Team Cat or Team Dog. This was actually the very first Splatfest in North America.